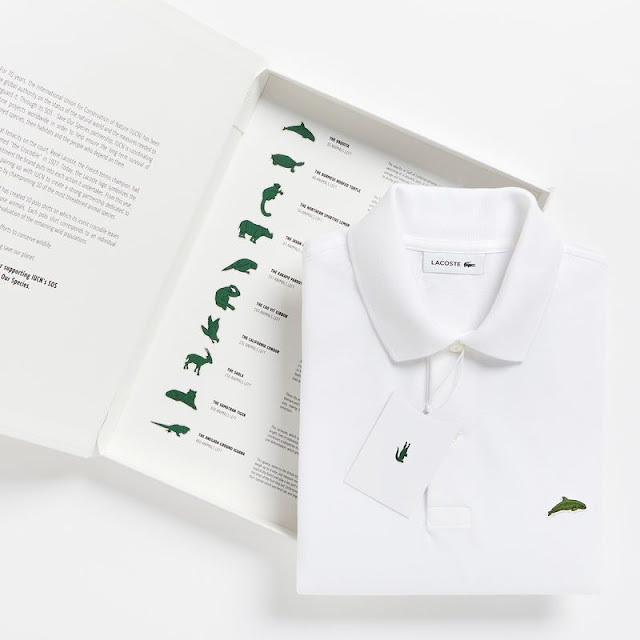 French clothing brand, Lacoste has announced a limited-edition polo collection where its iconic crocodile logo is replaced by 10 different threatened species to highlight the fight for wildlife conservation worldwide. Working in partnership with The International Union for Conservation of Nature (IUCN), Lacoste is using these rare reptiles, birds and mammals to champion the plight of all known threatened species. Endangered animals featured include The Burmese Roofed Turtle (40 left), The Javan Rhino (67 left), The Sumatran Tiger (350 left). 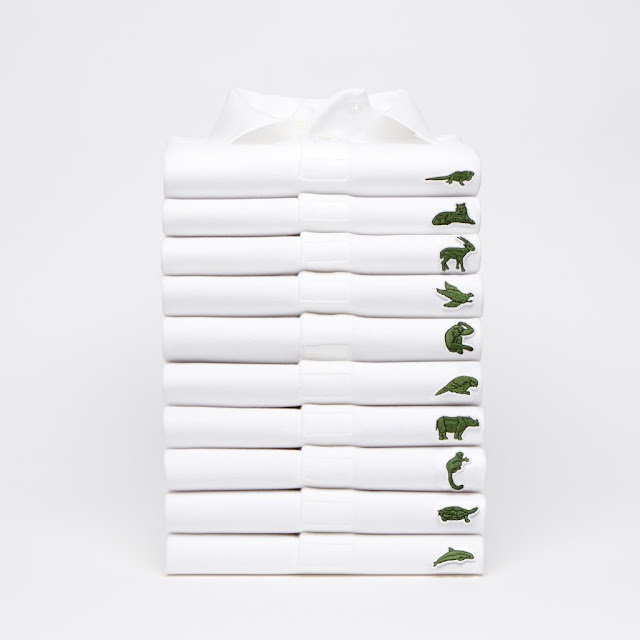 The number of polos produced for each series corresponds with the remaining population sizes in the wild. 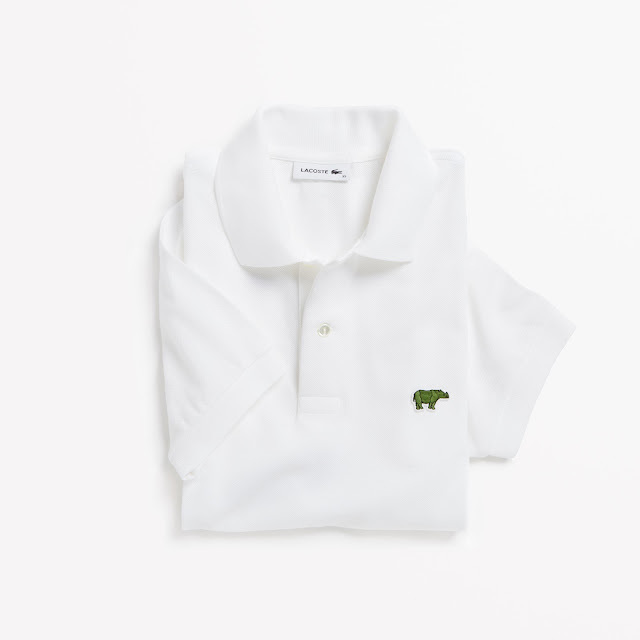 By buying a polo, you would be helping IUCN and Lacoste in the fight for wildlife conservation worldwide. Getting more involved with Save Our Species.